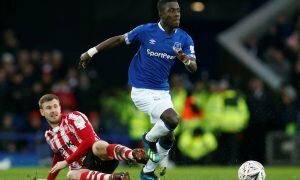 'Doesn't deserve to be on the bench' - Loads of Everton fans weren't happy with this Silva call | The Transfer Tavern | News, breakdown and analysis on all things football! Everton fans will still be hiding their faces and licking their wounds after yesterday’s embarrassing display. 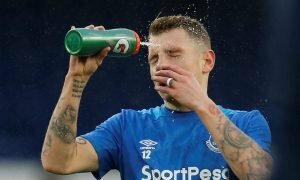 The Toffees fell to a 2-0 defeat against already relegated Fulham at Craven Cottage, and the supporters aren’t happy. However, it may have been different had Marco Silva listened to the fans and started Michael Keane over Phil Jagielka. Everton supporters are having a really strange time at the moment. The Toffees had won their last three games before yesterday, beating Chelsea, West Ham and Arsenal without conceding once. 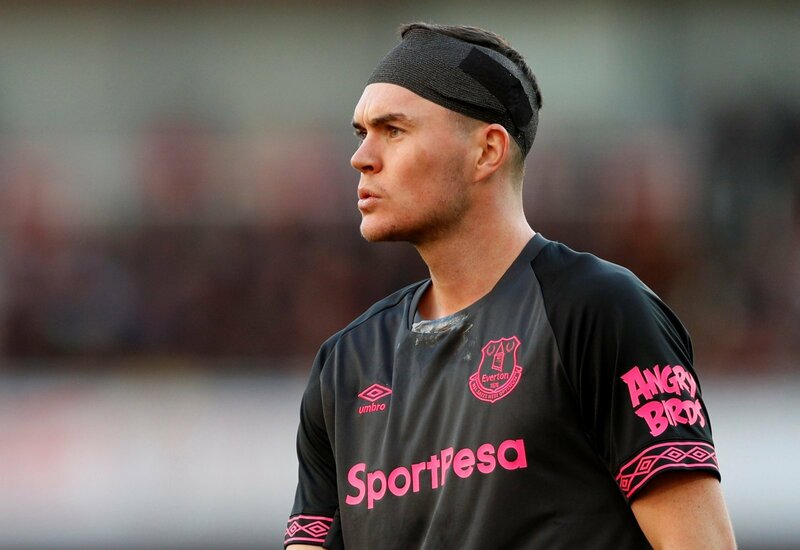 With that in mind, the fans would have been confident as ever ahead of Fulham, and even though Jagielka starred against the Gunners last Sunday, they’d rather have had Michael Keane starting. Jagielka was thrown into the side late on last time out, as he was drafted in to replace Keane after the England man was taken ill during the warm-up. The veteran scored the winner and played out of his skin, yet the fans still didn’t want him to retain his place this week, as Keane is a much better option when available and he will almost certainly be back in the side next time out against Manchester United. Jags was great last week – but not sure why he is in over Keane…COYB! Odd one but fair enough COYB! 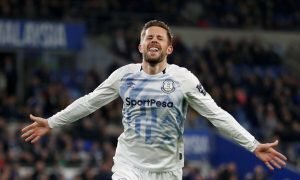 The Toffees would have much preferred to see Keane starting yesterday, and will not be happy should Jagielka feature against Manchester United.